Forget cake and ice cream for your next party, try this four-ingredient homemade birthday cake milkshake recipe instead! This birthday cake drink recipe is exactly what you need to celebrate. Plus, try the boozy alcohol birthday cake option for adults! The days are long, but the years are short. When you’re in the thick of parenting littles, this quote has often given me the motivation to power through with a happy spirit. Two weeks ago, my youngest turned 5 years old. FIVE. How is that even possible?! Where does the time go? Her entire existence has pretty much been captured on this blog. From the time I found out, to the at home gender prediction tests, weekly progesterone shots, and her premature birth at 36 weeks until now. These five years have been so full but at the same time have gone by way too quickly. While she’s spent her entire life a staple on this blog, not all of her birthdays have even made it on here. 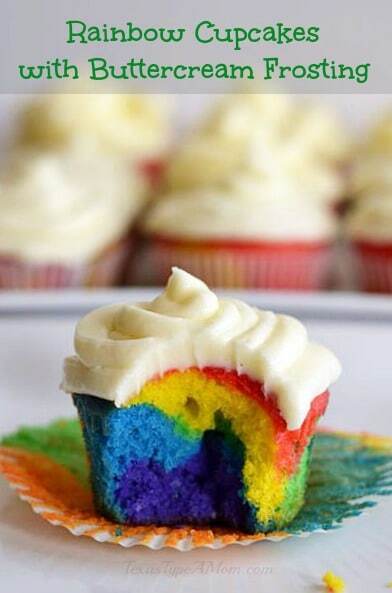 The rainbow cupcake recipe from her first birthday party is, but not the Frozen party we threw last year and that amazing recipe. Truth be told, she likes cake and ice cream just fine but given the opportunity, she’d rather be drinking than eating. 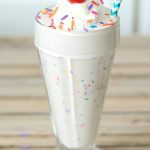 So I whipped up this homemade birthday cake milkshake recipe in her honor and for those kids (or adults) that want to celebrate a little differently on their special day! You still get all the flavor of a birthday cake, the creaminess of ice cream but less mess and it’s so easy! 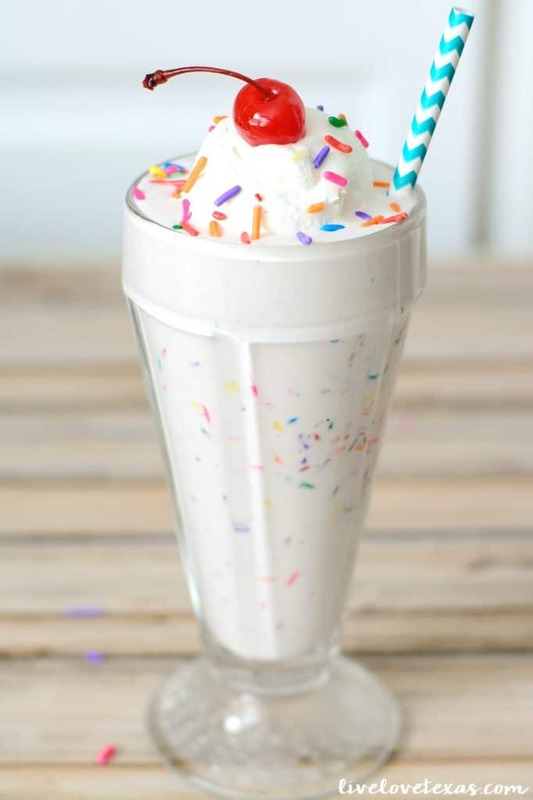 And with only four ingredients (six if you count the whipped cream and cherry), this birthday cake milkshake recipe is perfect for a fast, easy, yet special dessert! Add a shot of your favorite mixer. Y’all know I love me some Bailey’s recipes so that would be a yummy option. 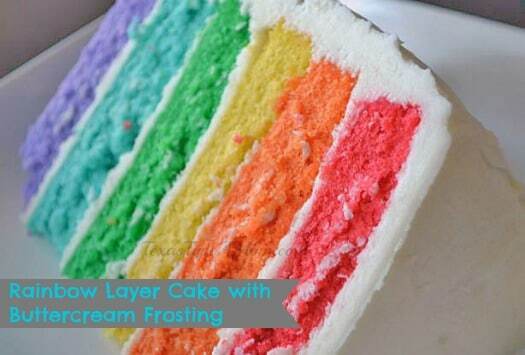 You could also add a flavored whipped cream vodka. Or, do a birthday cake shot on the side! Now you can have your cake and drink it too! 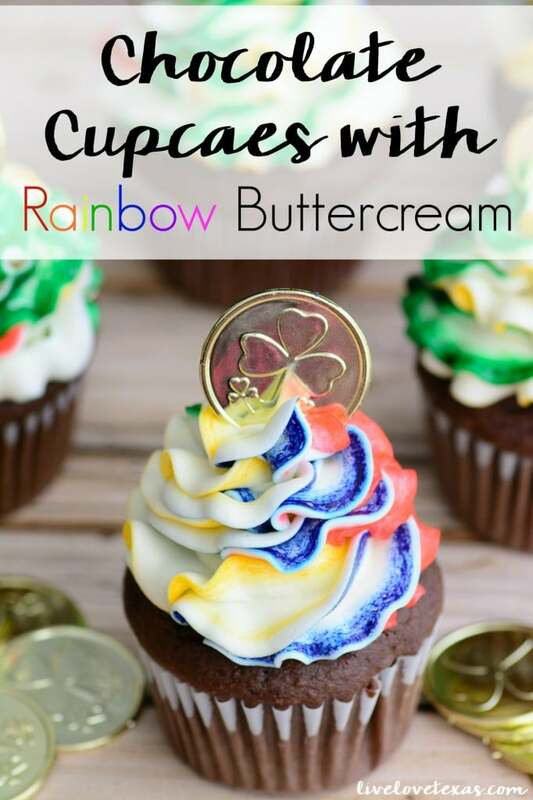 Print out the recipe card below so you can make this for your next birthday party! Combine all the ingredients (except for the whipped cream) in a blender and blend on medium until smooth and creamy. 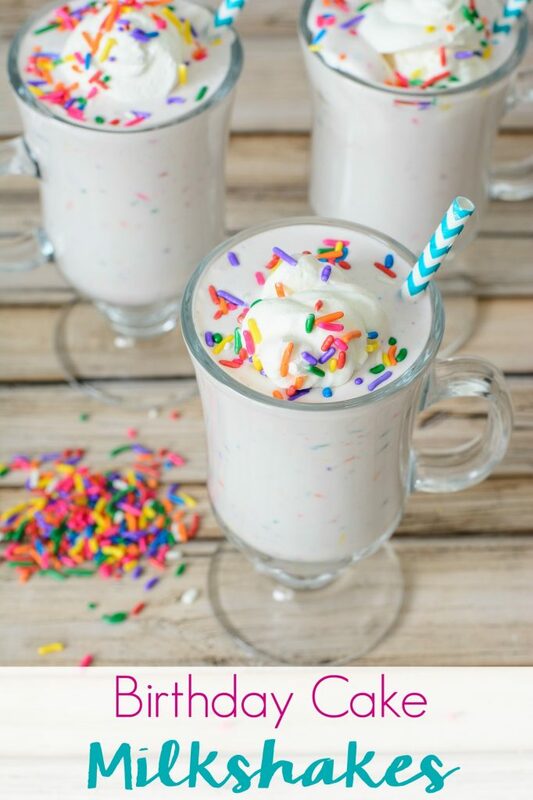 Pin this birthday cake milkshake recipe for later!